Over the years I've had, and lost, several corduroy caps by different manufacturers. None has been as well made as this one. Highly recommended. 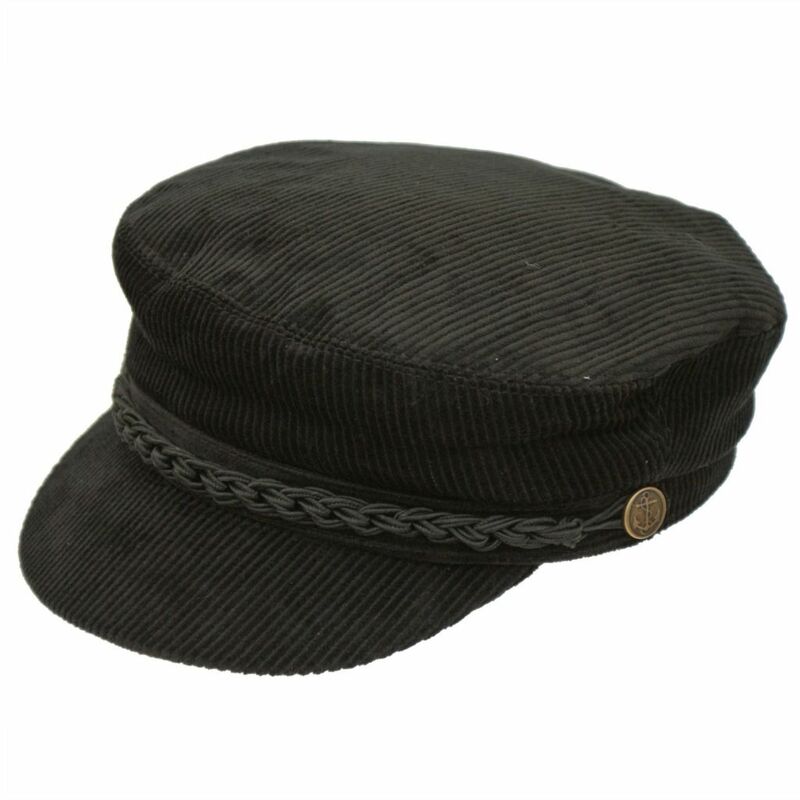 The cap is very well made and neatly finished, especially for the money. I initially thought that I needed a size between small and medium, so I opted for medium, and it's a perfect fit. The free delivery service was excellent. I would recommend Cotswold Country Hats for their wide range of good quality hats and their excellent service. Brilliant cap, well made and fits beatifully. Hopefully it will last for many years. Must praise customer services who are very kind and extremely helpful. Overall experience with this company - outstanding. Will definitely use again and thoroughly recommend.